What is the best “beach” read you have ever read? Add your link here so everyone can hop around! Link back here in your post so everyone can check it out. 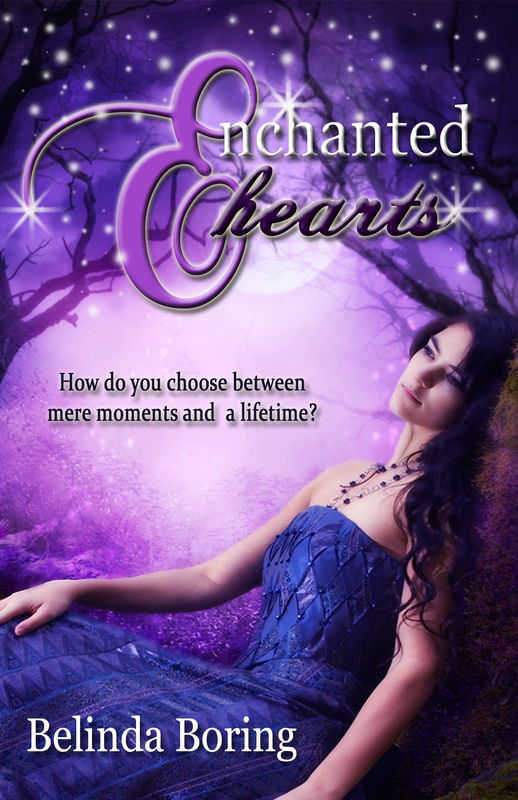 Currently the book I am reading is Enchanted Heart (Smashword aff link). I love Fae, I currently am on a romance kick and this book has all of that! It’s a great light, romantic tale written by one of my favorite authors Belinda Boring! Go check it out. I love this cover! Sounds excellent!